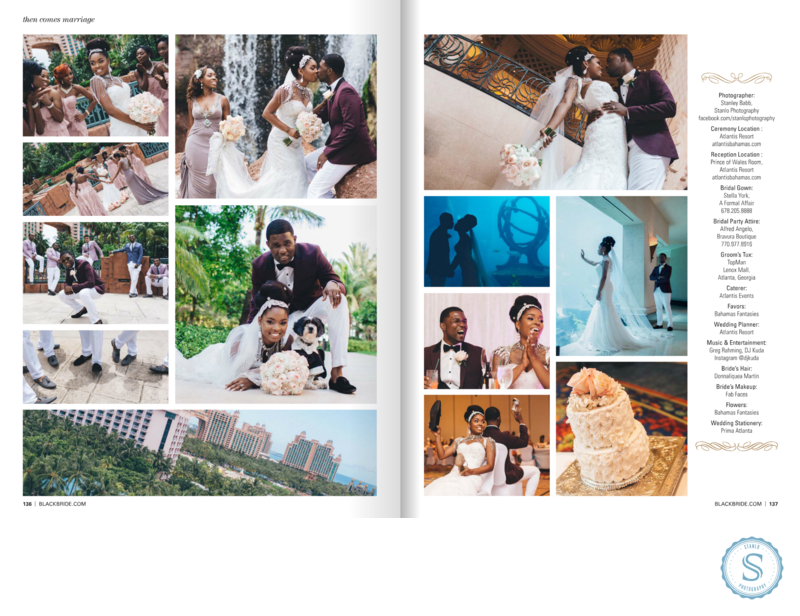 So honored to be featured in Black Bride Winter Issue 2015, one of their best ever. The spread where so nicely put together. Location: Nassau Bahamas, Atlantis Resort.